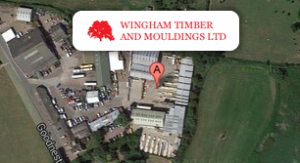 Wingham Timber is an independent Timber Merchant based in the village of Wingham between Canterbury and Sandwich. 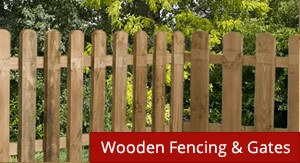 We supply a wide range of timber and building materials to both Trade and Retail customers. 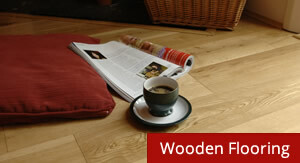 The company has been based on the Wingham Industrial Estate since 1980. On site we have a fully operational timber mill, a pressure treatment plant, extensive covered warehousing, a fencing and gate manufacturing plant as well as a shop and Wooden Flooring Showroom. We have at present, five delivery vehicles, two of which have Hiab cranes for site offloading. Delivery on many occasions is offered free of charge. We operate smaller vehicles that enable us to assist where site access can often prove difficult. We have a trade/retail shop stocked of all the numerous items that the day to day builder or DIY enthusiast require. In the collection sheds there are large stock of planed softwood and hardwood mouldings, sheet materials, plasterboards, Wooden Flooring and much more. Our experienced staff are known for their friendly and good advice and are ready to handle your enquiry no matter how large or small. All our products are backed by our excellent delivery service which in many cases is offered on the next working day including Saturday mornings. Open a credit account with us today.